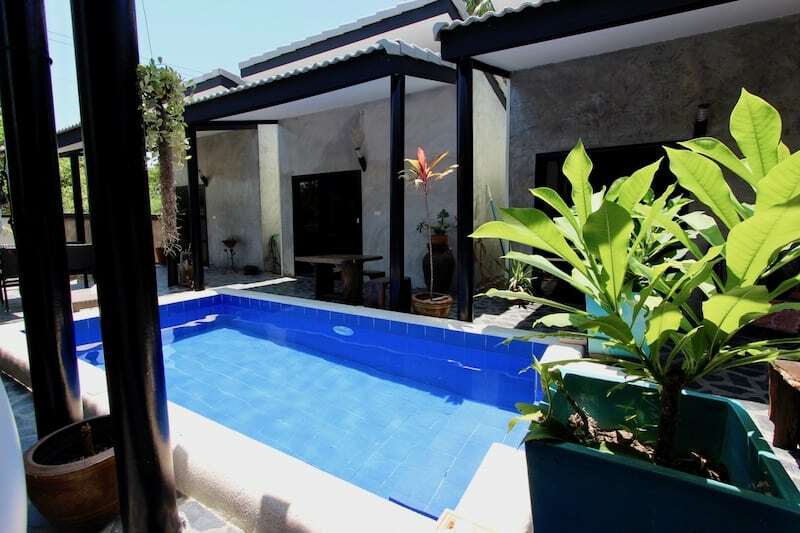 Home CHARMING GUEST HOUSE RESORT FOR SALE IN PAK NAM PRAN, NEAR BEACH! 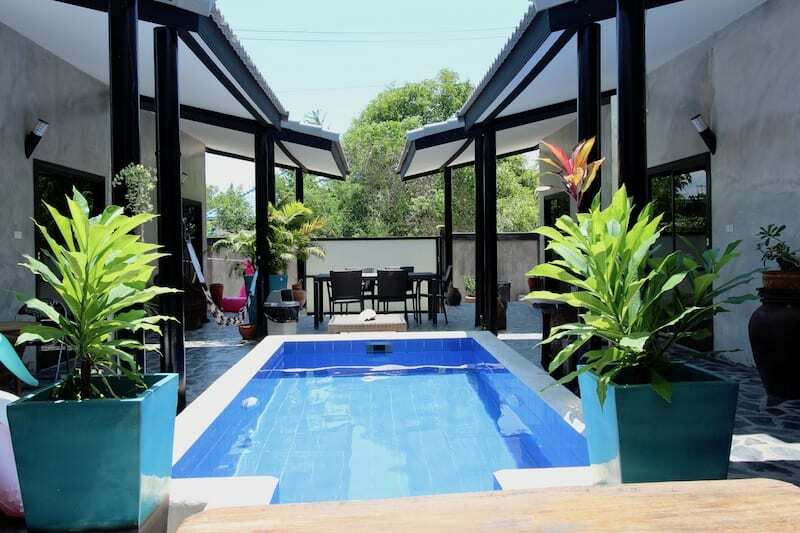 CHARMING GUEST HOUSE RESORT FOR SALE IN PAK NAM PRAN, NEAR BEACH! 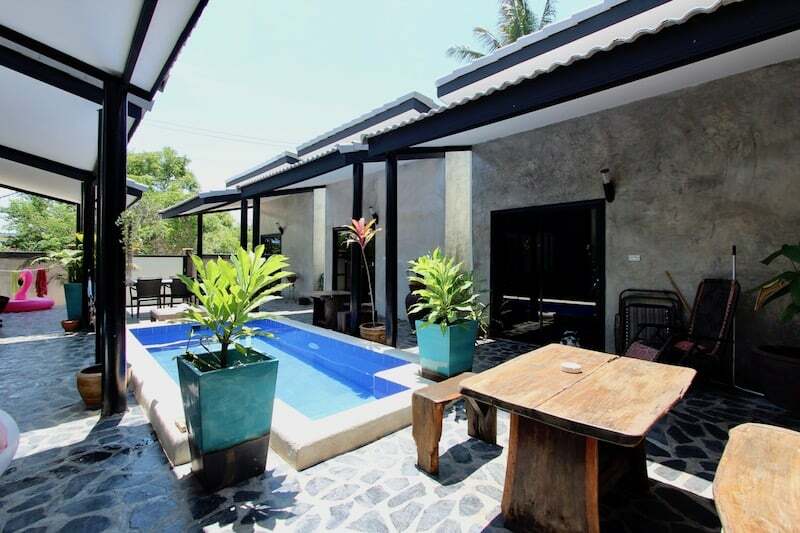 THIS IS A CHARMING GUEST HOUSE RESORT FOR SALE IN PAK NAM PRAN, SITUATED IN A GREAT LOCATION NEAR THE BEACH! This is a great opportunity to purchase an existing business, currently in operation, with very low overhead and low maintenance. 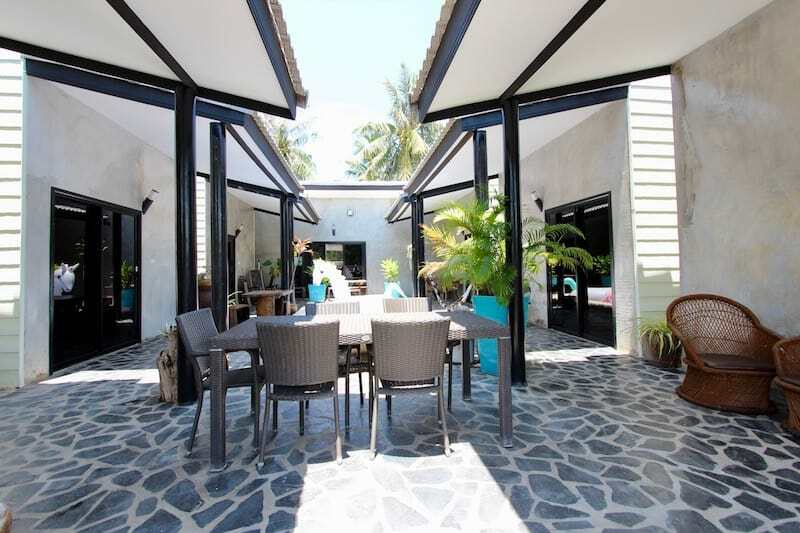 This resort caters to kite surfers, and has a very laid-back, relaxed vibe, but at the same time is still very charming with a modern, simple decor. 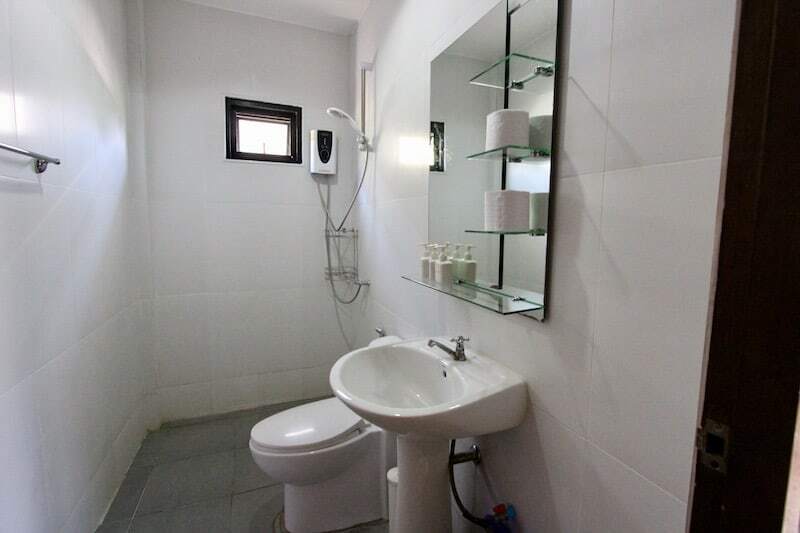 There are a total of 7 bedrooms with 6 one bedroom units and 1 two bedroom unit with a kitchen and living room area (this unit could also be comfortably occupied by the owner or manager as full-time living quarters. 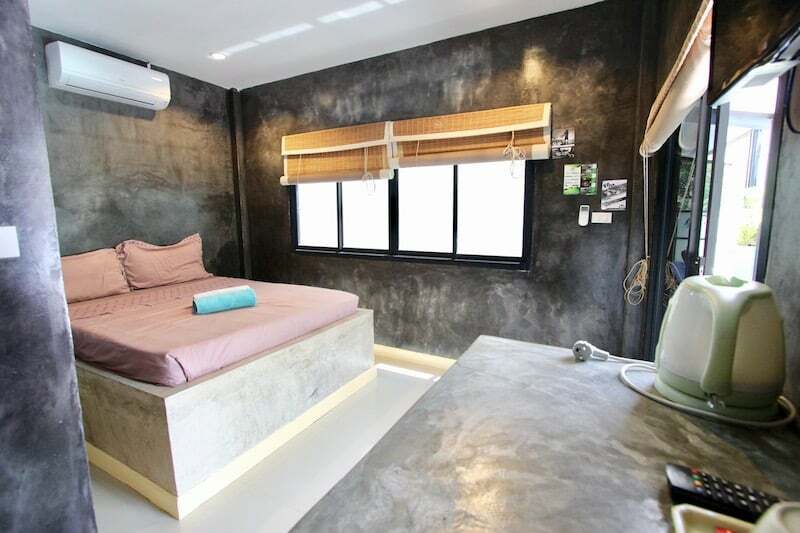 Each room is en-suite with a private bathroom, and all the rooms are finished out with polished concrete for a cool, modern feel. There is also a communal swimming pool and lounge area, and the location is approximately 1 km to the lovely Pak Nam Pran beach, close to the Evason 6 Senses and Sheraton resorts. 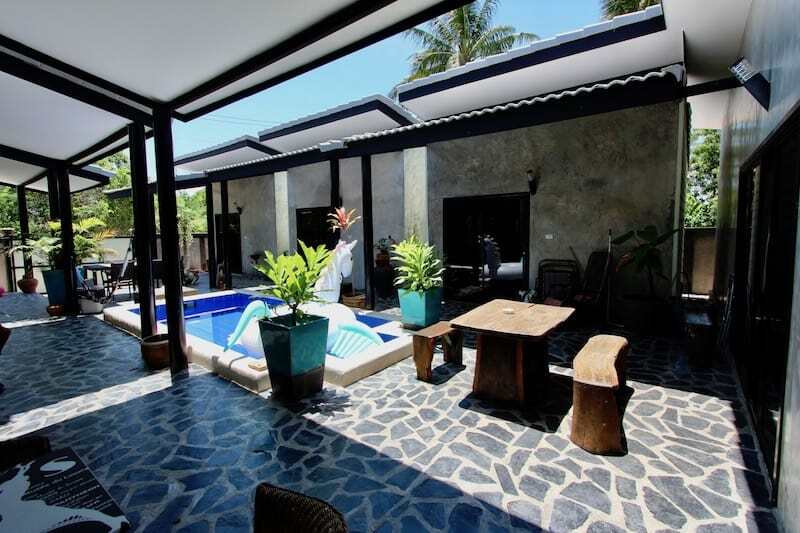 The resort currently offers both short and long term stays, with a discounted price for monthly stays. There are many regular, repeat customers who come on an annual basis, thanks to the great reputation and service-oriented nature of the current owners. The business has a proper license and registered Thai company, and the sale includes both the land, property, and the business. The land is full Chanote title deed.